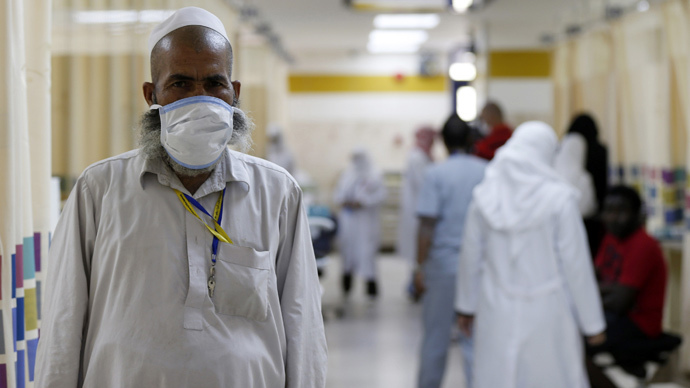 Saudi Arabia is not doing enough to control the spread of the deadly MERS virus, which has infected 50 people in the oil-rich kingdom this month alone, say WHO experts. 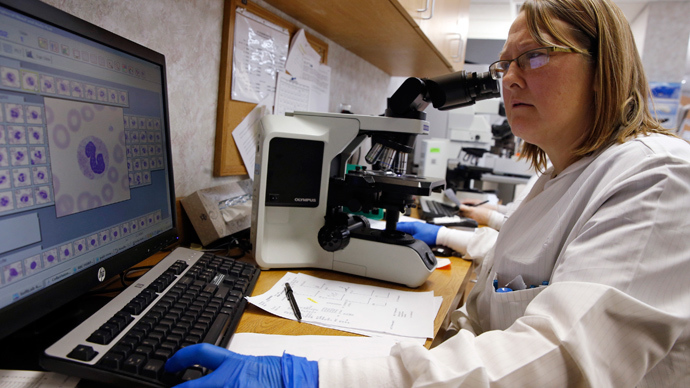 The virus remains largely shrouded in mystery. 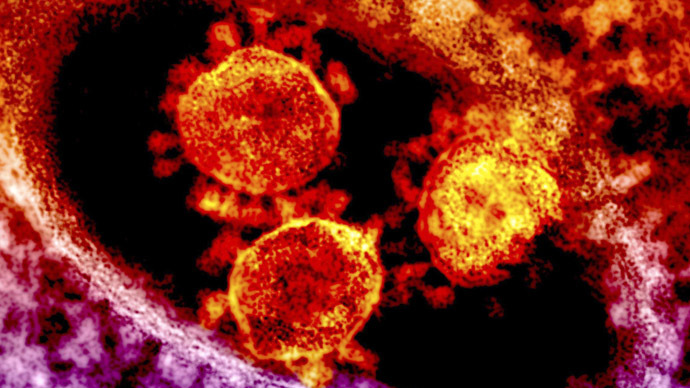 Since 2012, more than 1,000 cases of Middle East Respiratory Syndrome (MERS) have been reported and almost 400 deaths. Infection has been confirmed in the US, France, the UK and other countries, usually after travel to Saudi Arabia, where the virus was first identified. Preliminary studies have linked the disease to camel milk and urine, but experts say the way the virus is transferred remains unclear. 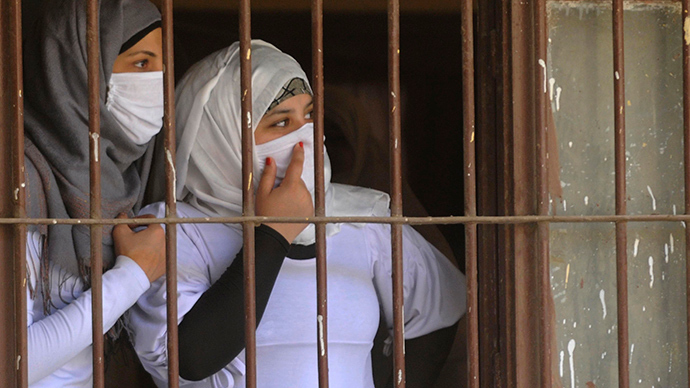 Many of those infected have had no contact with camels, according to researchers. 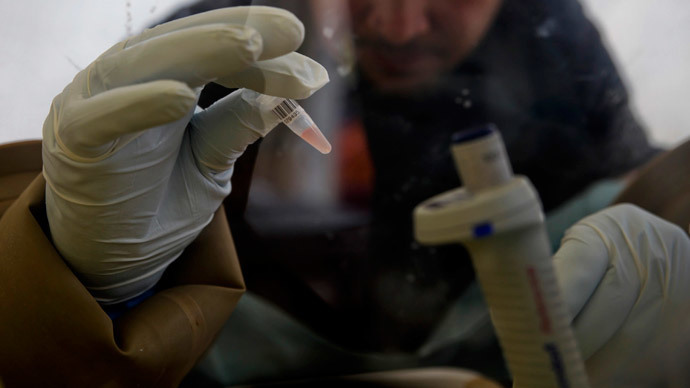 "There are so many aspects of the virus that are still unknown," said Berhe Tekola, director of the FAO's animal production and health division. WHO Assistant Director General Keiji Fukuda said although some progress has been made in fighting MERS in hospitals, key infection prevention strategies are routinely violated. "When health workers are infected at work, this puts other healthcare workers at risk, but also can be a risk to all other patients," he said. "Understanding where the breach in these measures is occurring and taking the steps needed to fully implement infection prevention and control measures can put an end to these infections." MERS is a type of coronavirus that causes respiratory complications. Its symptoms include fever, cough and shortness of breath. The WHO cautioned against drinking raw camel milk or urine, and encouraged observing food hygiene practices to avoid the disease.